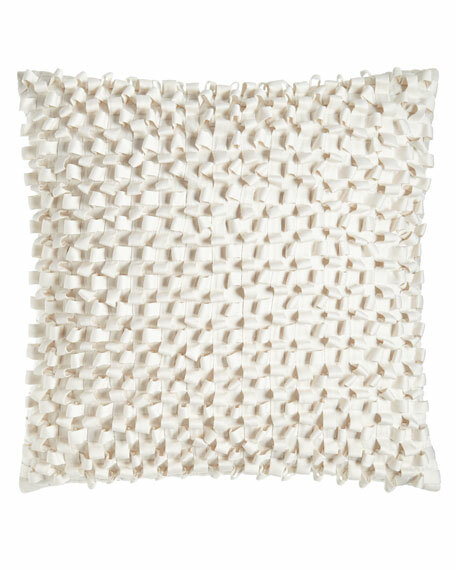 Lili Alessandra Ribbon Pillow, 20"Sq. Pillow with woven ribbon texture. 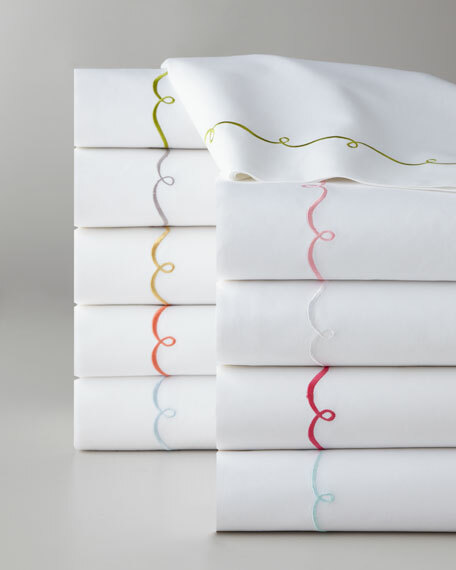 Made of polyester with the look and feel of silk.